Star Wars "Secrets Of The Force Awakens: A Cinematic Journey" Doc/Blu-Ray Bonus Hits SXSW - Are You Screening? 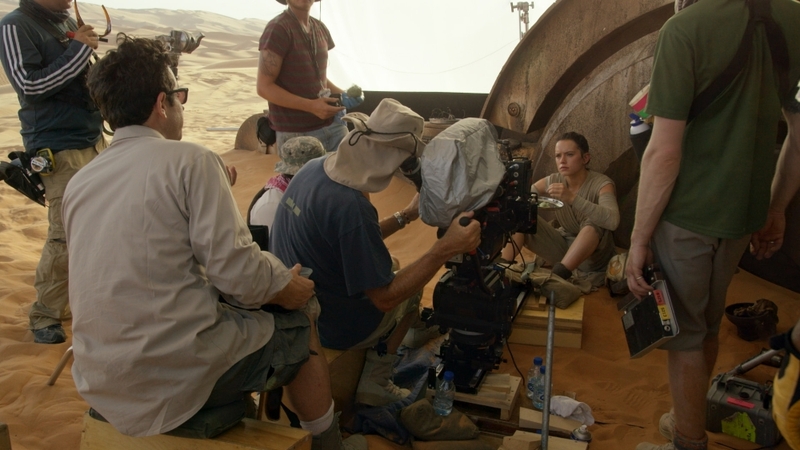 The home release for Star Wars: The Force Awakens will include a feature-length documentary about its creation, Secrets of The Force Awakens: A Cinematic Journey, but it’s getting a premiere of its own at SXSW. 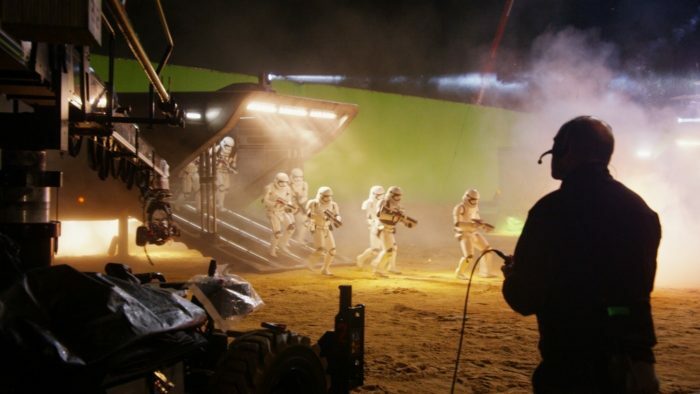 If any film deserves this sort of treatment, it’s probably the latest Star Wars installment, especially considering that the focus is on the entire journey, encompassing the entire road to getting this film into theaters. Whether the film itself is deserving of such treatment, or not, it’s certainly the sort of thing that fans are going to enjoy, and adds tremendous value to the price of a Blu-Ray. The Blu-Ray hits on April 5th, with a slightly earlier release on Digital April 1st. “Secrets of The Force Awakens: A Cinematic Journey, ” a feature-length documentary will have its world premiere during the South by Southwest Film Festival (SXSW®), being held in Austin, Texas, March 11-19, 2016. The documentary, a bonus feature on the upcoming Digital HD and Blu-ray Combo Pack release of Star Wars: The Force Awakens, is an inside look at the making of this epic movie, revealed through in-depth footage and exclusive interviews with the actors and filmmakers.